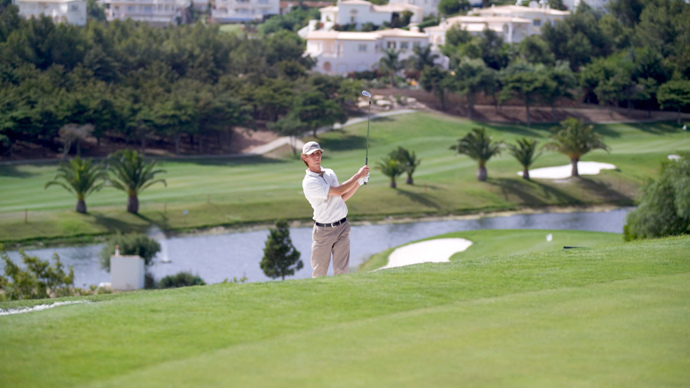 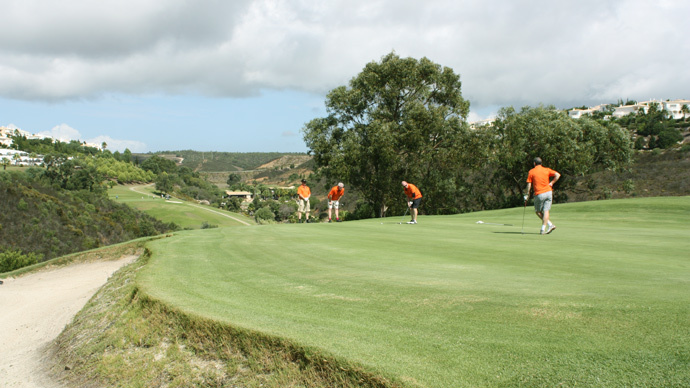 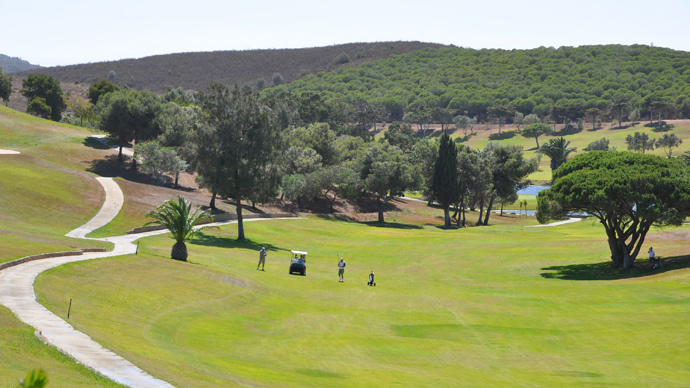 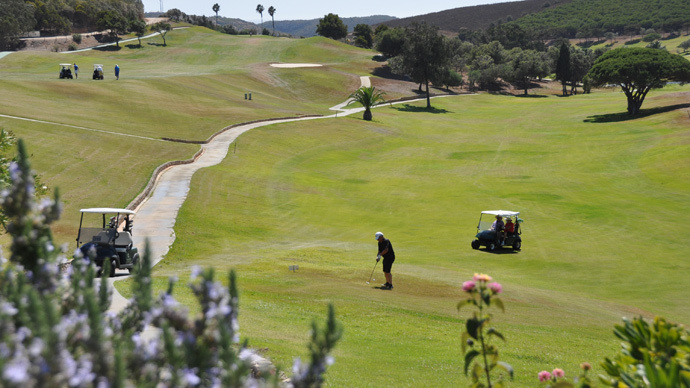 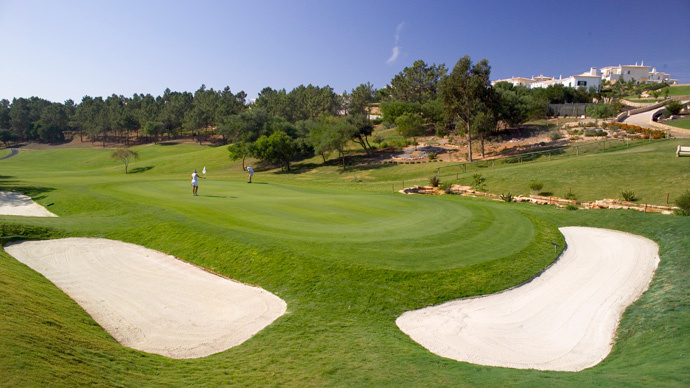 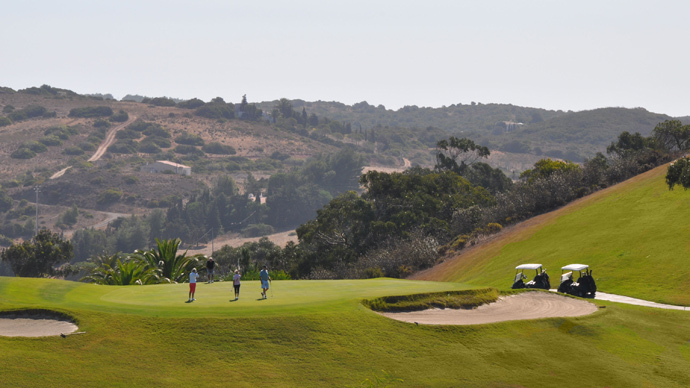 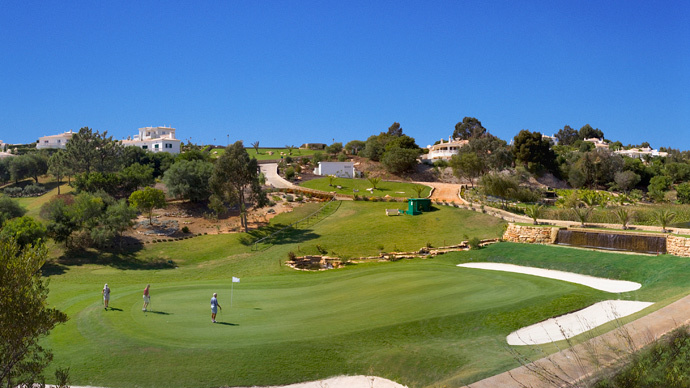 Golf St Antonio, ex Parque da Floresta use to takes its name due its location in the beautiful rolling countryside of the Western Algarve.The new owners decided to give the golf course a new name . 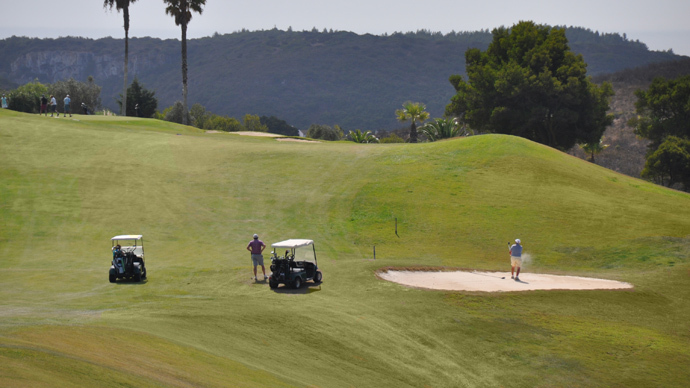 The course is extremely hilly therefore a buggy is recommended. 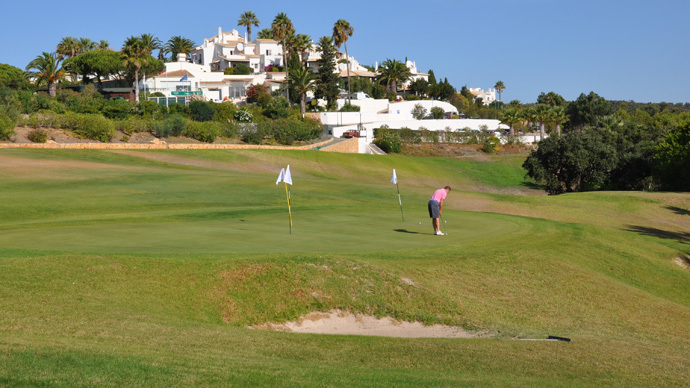 It is not too long and you will find good greens which are very generous. 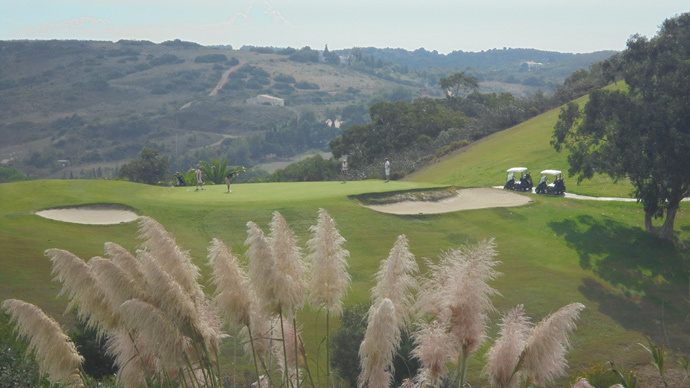 The start of the course is with a good Par 4. 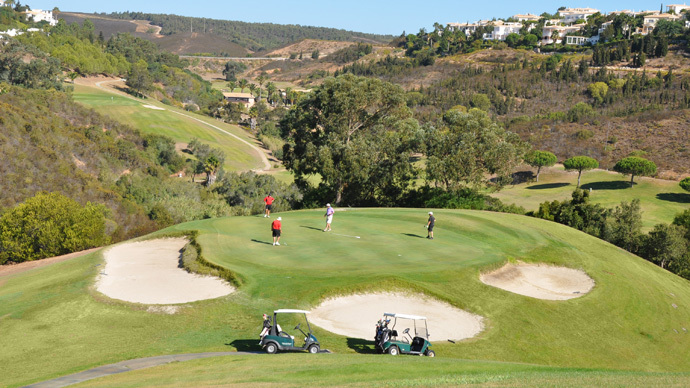 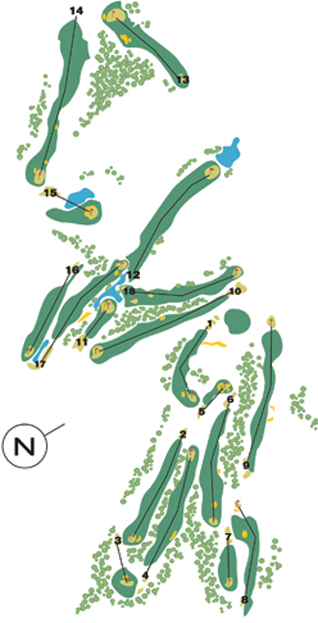 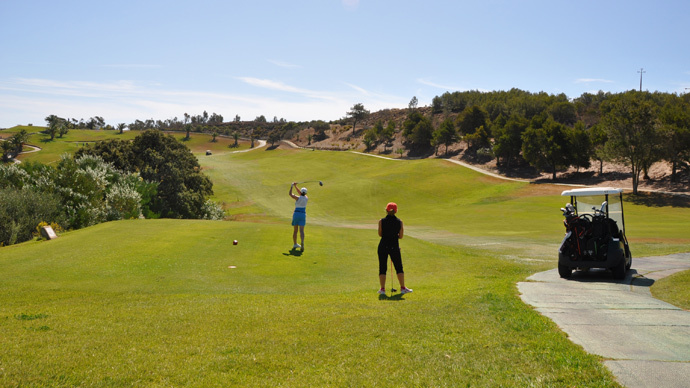 Parque da Floresta would suit players of all handicaps and is a fairly friendly course for ladies enabling them to enjoy a shorter distance with 659m between the red and yellow tees. 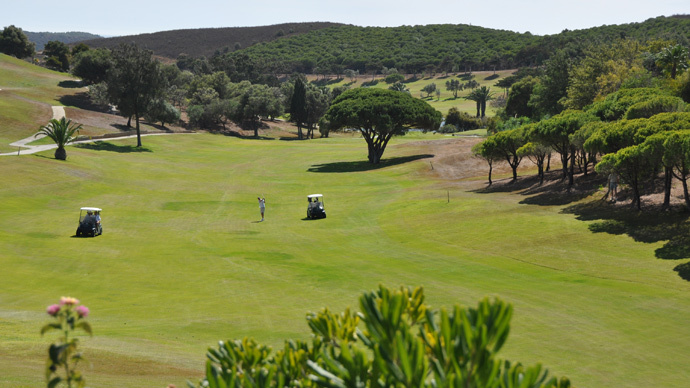 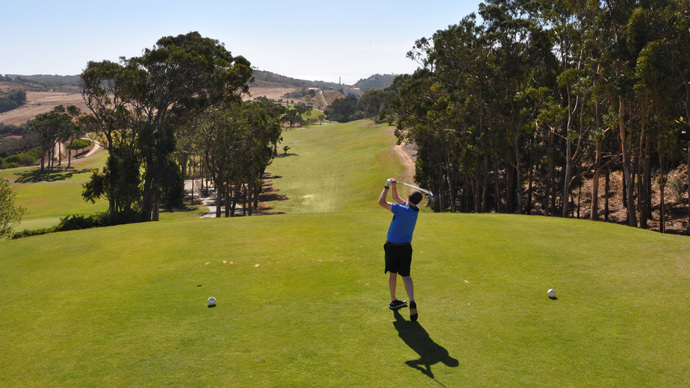 A nice golf course where the varying holes run along valleys, past eucalyptus, covered ravines and set amongst olive, palm and pine trees. 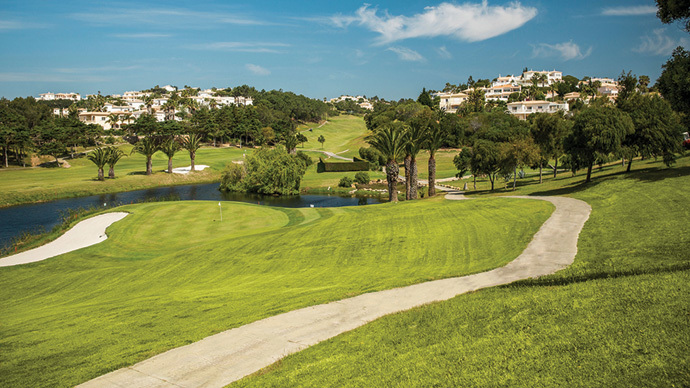 You will find amazing views said to be one of Europe’s most picturesque.